I shopped for Gracie’s birthday present tonight. She is turning five. I tried to think of things she would like, but it’s hard when I don’t know her the way a mother should. I settled on some art supplies because she wants to be an artist. 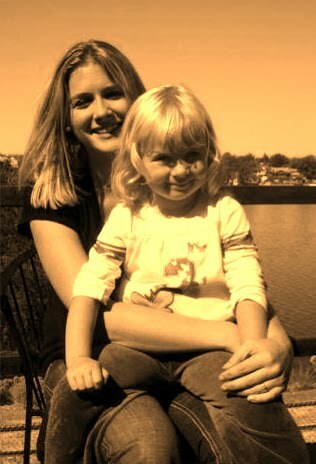 I hope she doesn’t hate me for it: for not knowing her the way a mother should. I hope she always know she has a piece of me. She is the piece living outside of me. what’s the opposite of green thumb? You gave her a beautiful life. It must be very hard for you. You had to learn very early on that our children are not really OURS anyway, are they?